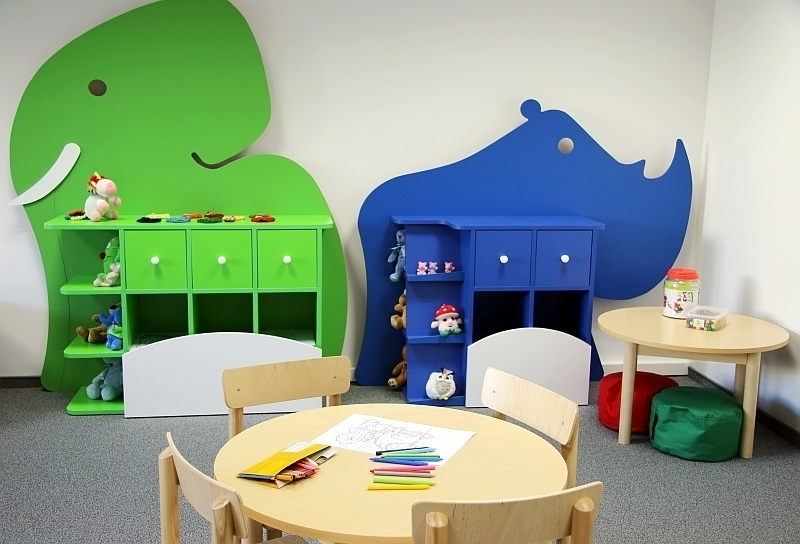 The Children's Activity Centre Žaisloteka (Toytheque) is a space in the National Library, where the parents who wish to use the library services may leave their young readers and explorers in the care of professionals. The service is free of charge. The parents are asked to read the rules of Žaisloteka, sign a registration log and fill out a questionnaire. To ensure cleanliness and cosiness for all of us, we ask the children to take off their shoes in Žaisloteka and go in socks or other footwear suitable for wearing inside. Please leave food, drinks and your own toys outside Žaisloteka (e.g. in the lockers on the 2nd floor of the National Library). All inventory kept at Žaisloteka is the property of the National Library. It is intended to be used by all Žaisloteka visitors so please use it carefully and sensibly. We shall not hold sports Olympics at the Children Activity Centre. This place is intended for peaceful play. Žaisloteka only accepts children of the parents who are using the services of the National Library. Children's age – from 3 to 7 years. Staff shall only be responsible for the supervision of children who participate in educational activities at Žaisloteka. Adults accompanying children may stay with them at Žaisloteka. In such case the accompanying adult shall be responsible for the supervision of the child. the child disobeys the library staff. 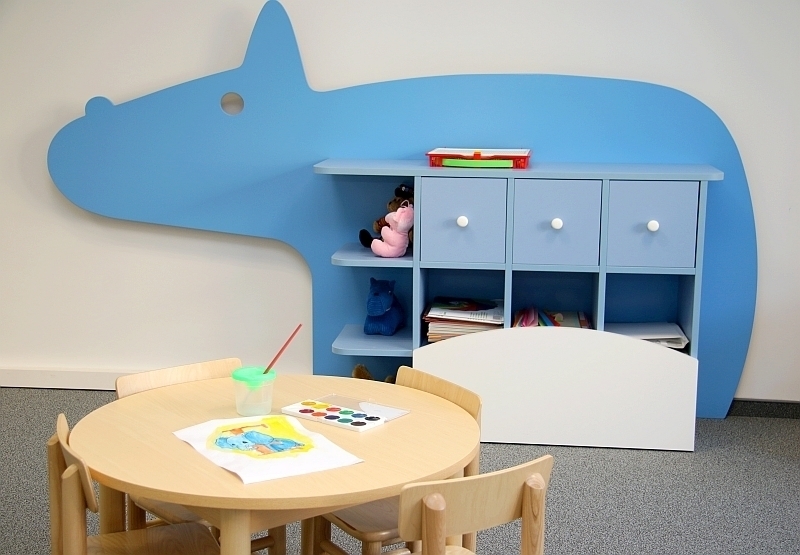 If a child who has been left at Žaisloteka fails to observe the rules, misbehaves, causes damage to the Centre’s property or attempts to harm other children present at the Children Activity Centre, he/she may be denied future use of the centre. The children may stay in the Children's Activity Centre for no more than four hours. Meals are not provided in Žaisloteka. Only the person who has brought the child to Žaisloteka may pick them up. Žaisloteka is located in the Children and Youth Literature Department of the National Library, on the ground floor at Gedimino ave. 51, Vilnius. We are waiting for you! Let's grow together!